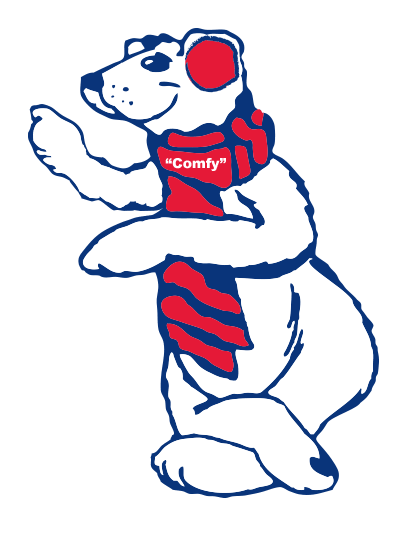 No matter what time of the year it is in Oklahoma City, OK chances are that you are getting heavy use out of some type of home comfort system—whether it’s your air conditioner, furnace, or heat pump. Of course, when using any of these systems, you want to ensure you are doing so as efficiently as possible. By investing in high efficiency appliances for your home, you can significantly reduce your energy usage, and thus save money as well. This isn’t the only way to increase home efficiency, however. 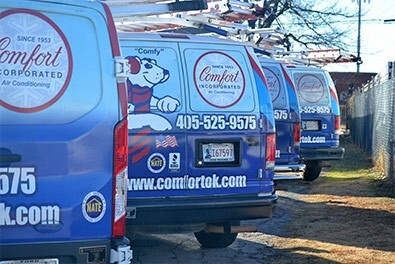 At Comfort Incorporated, we provide extensive home energy solutions to improve your energy efficiency. Contact us today to learn more! There are a variety of ways that you can help keep your existing home comfort systems running efficiently. Here are the home energy solutions we provide to keep your home running at its best. Air Duct Cleaning: If your ductwork has a build–up of dust, dirt, or even mildew, the system simply cannot work as efficiently as it should, and your Oklahoma City, OK home’s indoor air quality suffers. Air duct cleaning can help save on your energy bill, too! Air Sealing: Air leaks can occur at many places in your home—windows, door cracks, and even holes in the wall where your plumbing system connects to sinks and appliances. Air sealing helps prevent air leaks in these troublesome spots. Duct Testing and Sealing: An air duct breach can result in significant energy loss, and it’s not enough to simply apply store–bought "duct tape." In fact, this material is not aptly named and shouldn’t even be used for the purpose of duct sealing. Call an expert duct sealing and testing company for the best results. Duct Repair and Replacement: Duct sealing can only go so far if your ductwork has been accumulating wear and tear over the years. There may come a point that in order to maintain or improve your home’s efficiency, you’ll need to have your ducts repaired or replaced. Energy Audits: Also known as a home assessment or home performance inspection, an energy audit enables our trained technicians to find where your home is losing energy, how much it is losing, and what can be done to resolve this energy loss. Insulation: Insulation does more than help keep your home warm in the winter—it also keeps heat out during the summer. It essentially helps both your cooling system and heating system to work more efficiently, saving energy and saving you money in the process. Investing in quality home energy solutions is the leading way to improve your home’s overall efficiency. This isn’t all you can do, however. Schedule Routine Maintenance: Scheduling regular tune–ups is the best way to keep your home comfort systems running efficiently. For traditional HVAC systems, it’s recommended to have this service done at least once a year. For "two–in–one" systems such as heat pumps, you should have maintenance done biannually. Ask about our Comfort Club membership to learn about the savings you could receive simply by maintaining your systems. Don’t Ignore Repair Needs: If one of our technicians have alerted you to a repair need during maintenance, or you suspect an issue with one of your home comfort appliances, call our team right away. Watch for signs of inefficiency in your Oklahoma City, OK home, such as a sudden increase in HVAC operating costs, inconsistent operation, or even unusual sounds and odors. 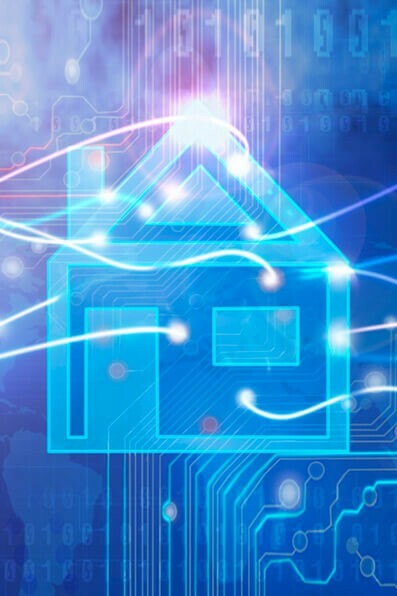 Contact us today to learn more about our extensive home energy solutions!